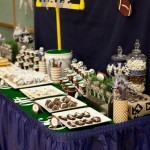 College Football is in full swing and with that some great rivalries, school logo wear and tailgating. 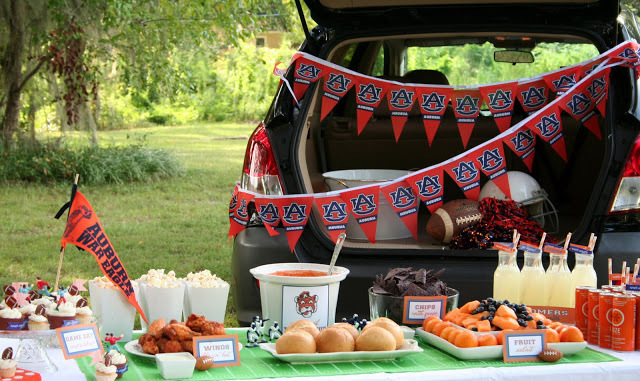 Tailgating parties are often put together for game attendees leveraging the backs of trucks, thus the term tailgating, but more and more people are hosting game day parties at their homes. 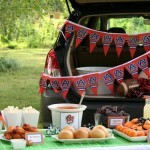 What to keep in mind when getting your tailgate party together is quite simple. 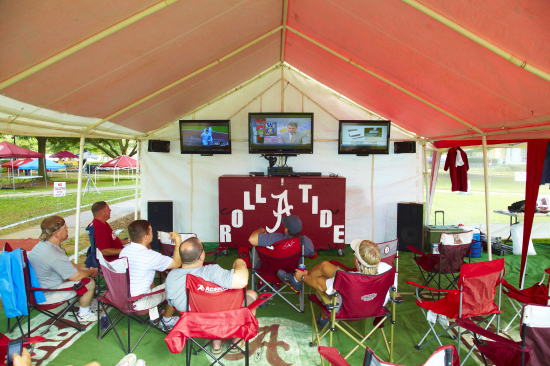 First, a TV or radio for game time action. 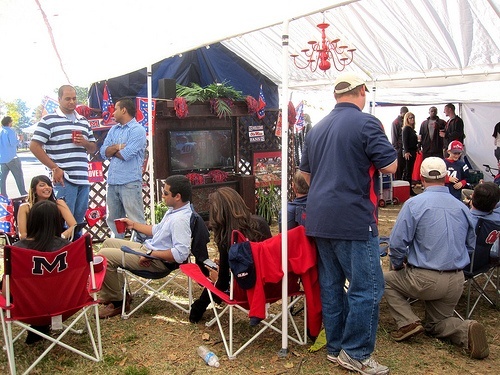 After all, the tailgate party is a precursor for the actual game. 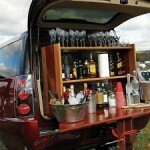 Next, you will need food and beverage for your guests. 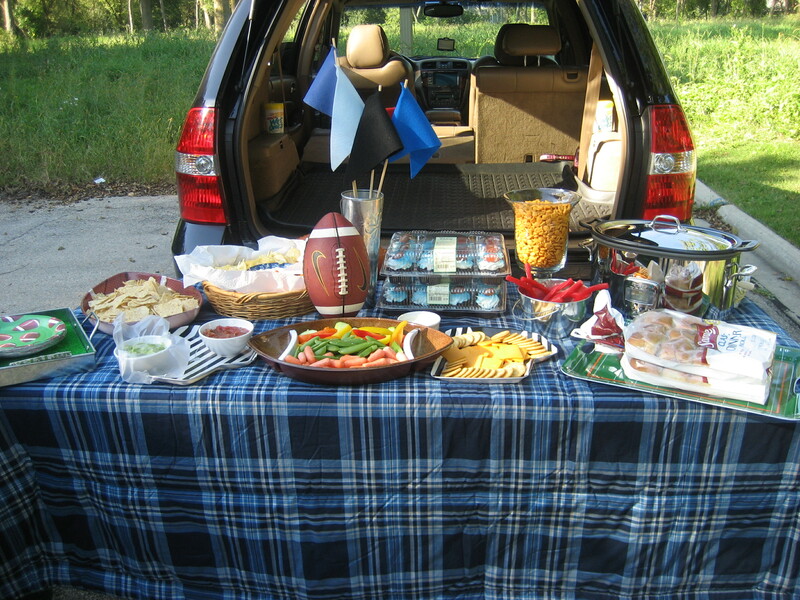 Tailgating generally keeps it simple with beers but if a morning game, bloody mary’s, mimosa’s and irish coffee are sometimes added to the menu. 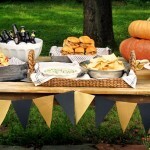 Other non-alcoholic drinks for kids and those nondrinkers are also necessary. 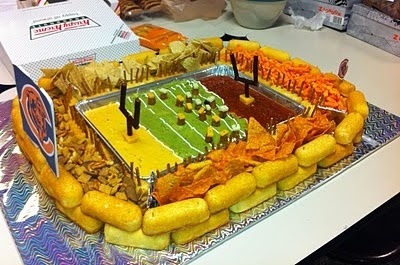 Food is definitely regional. 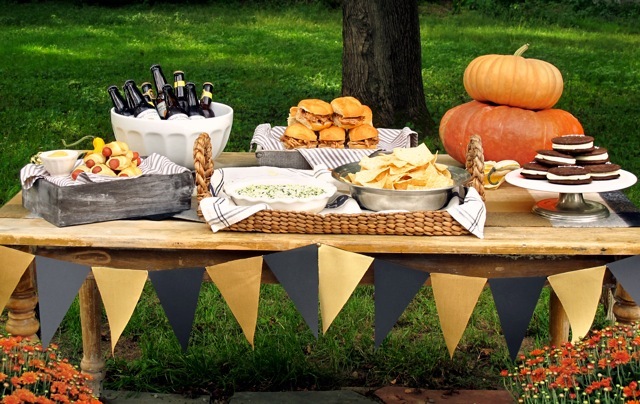 Oysters in Boston, Brats in Wisconsin, Mexican in California, Ribs, Pulled Pork in the Southern US and Burgers everywhere. 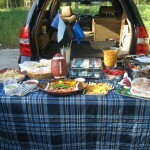 Additionally, you can find any kind of dip and chip at a great tailgate along with other sides. 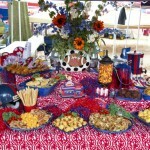 The food is generally in abundance because you just might share with your neighbors. 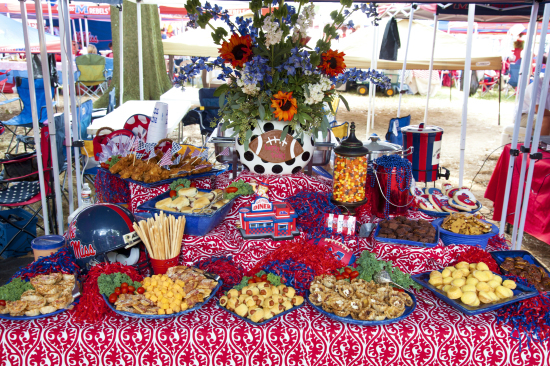 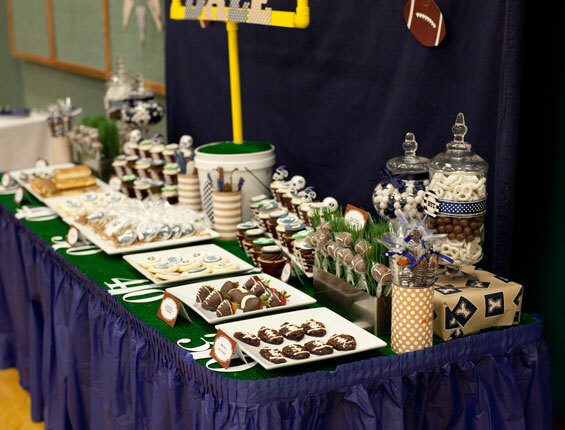 You also need to know how to get set up, tables, or tailgates, to hold the food, napkins because it can get messy … lots of finger foods. 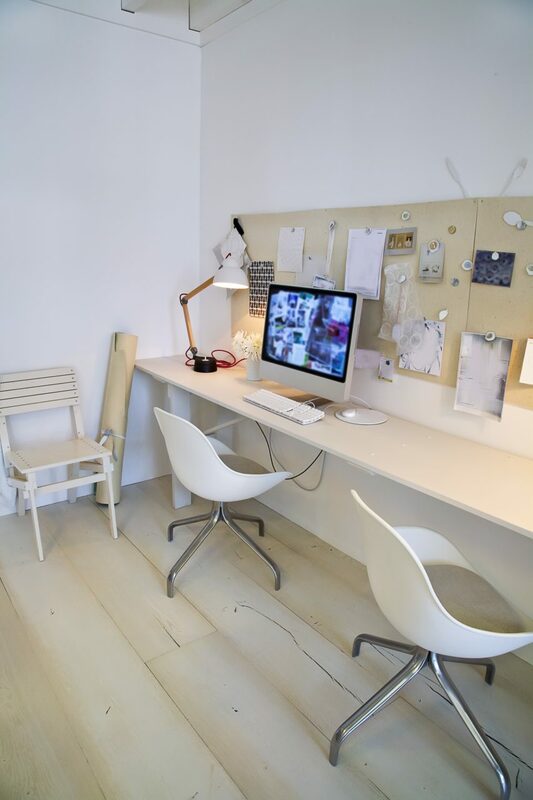 Maybe even wipes or sanitizing gel. 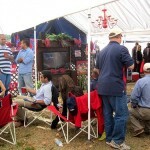 Foldable chairs for sure, with the food on the tailgate or table, there generally is not enough places to sit. 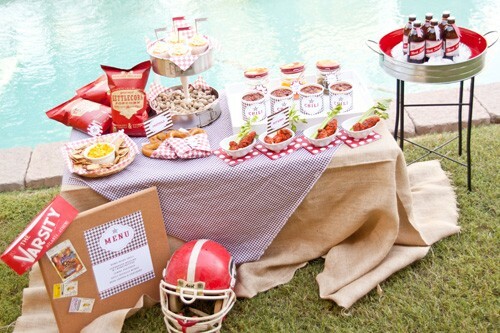 For those who will be tailgating for quite some time, maybe some games like catch leveragin a football, baggo for some entertainment or even a Frisbee to buy some time before game time. 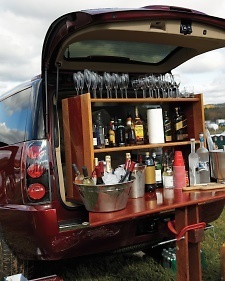 These are just a few things to get you started with your tailgate. 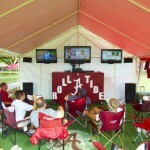 Here are some great pictures of both outdoor and indoor tailgates. 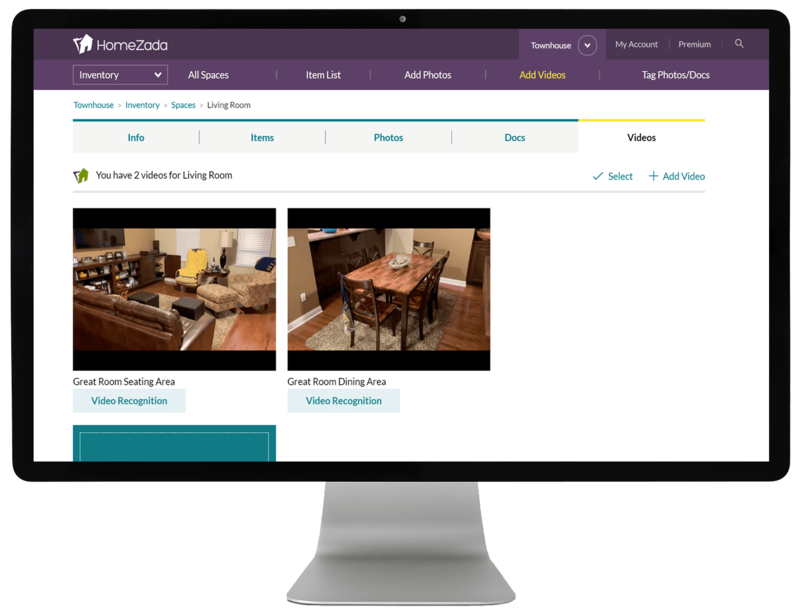 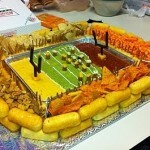 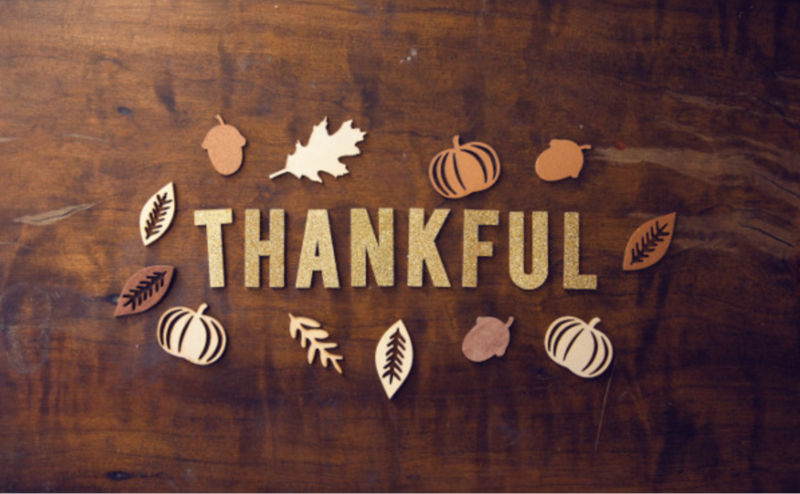 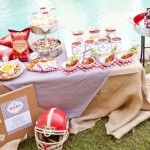 We also posted some our favorite tailgate recipes to the HomeZada Facebook Page. 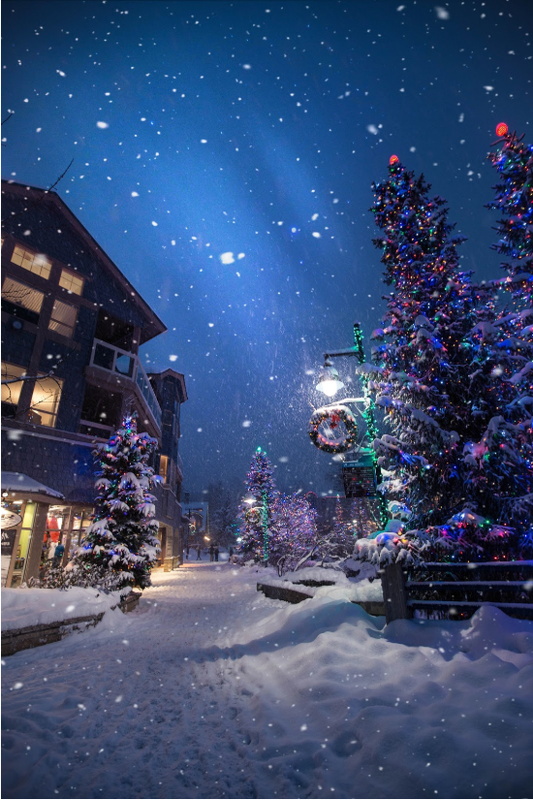 Stay safe, drink responsibly and have a great time.